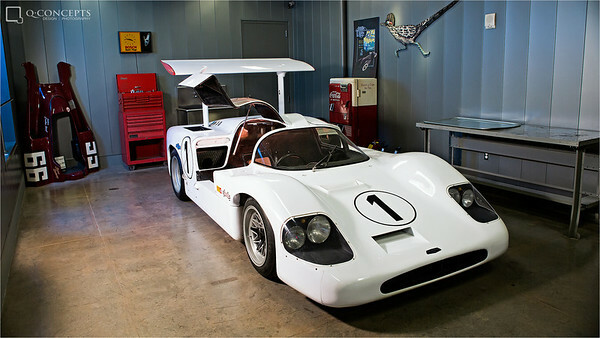 Chaparral Cars was an innovating racing team in the 1960s through the 1980s. 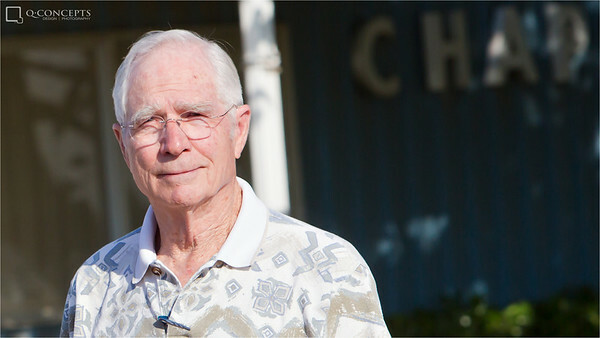 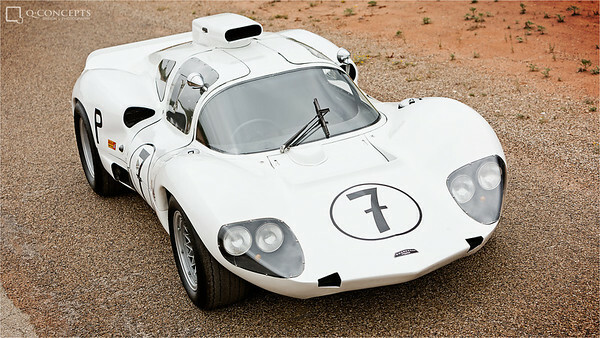 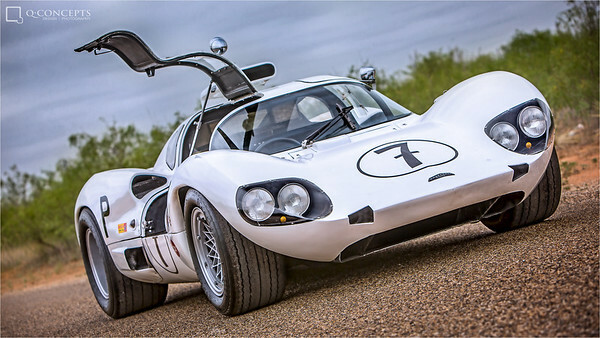 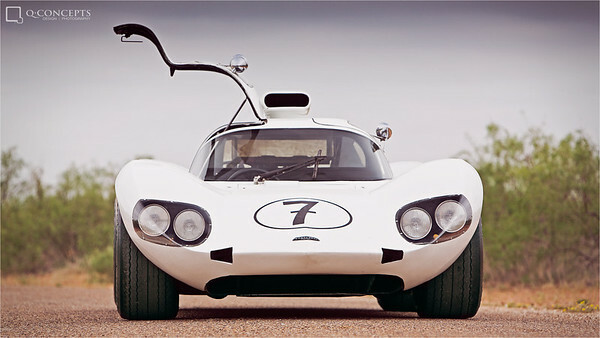 Co-founded by Jim Hall and Hap Sharp, Chaparral pioneered the use of aerodynamic ground effects and wings in racing. 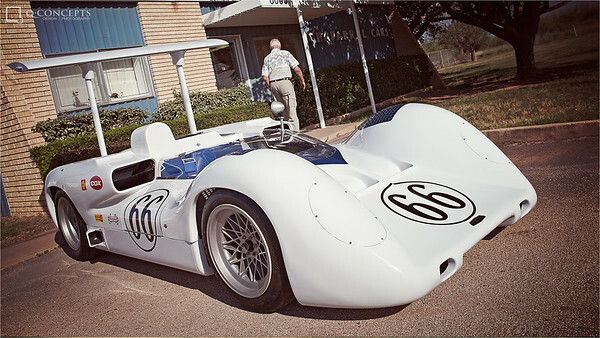 Q Concepts President, Q, talks aerodynamics with racing legend, Jim Hall, in the original Chaparral garage.